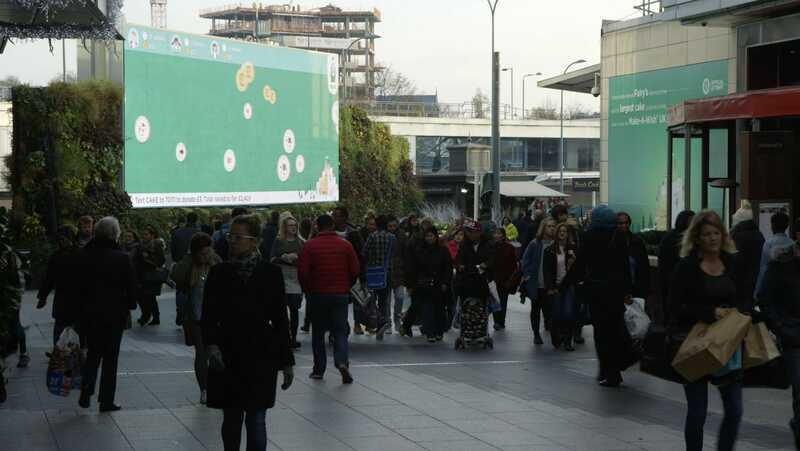 We created an interactive dynamic game for Fairy that was shown on the screen on ‘Eat Street’ in Westfield London. The game involved participants ‘washing’ plates live on screen. The game also allowed you to donate money to Make a Wish UK by finding the pound coins.